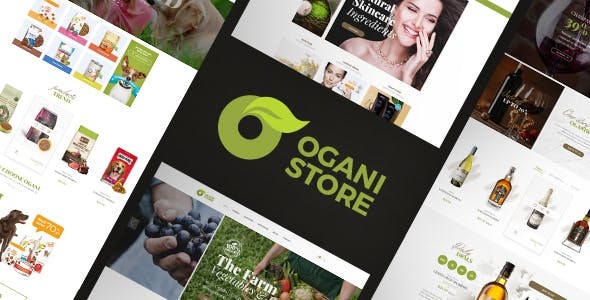 Ogani theme is the latest WooCommerce WordPress theme from RoadThemes. Using this theme to sell organic products such as food, pet food, alcohol, cosmetics – that’s a great choice for you with 4 homepage layouts. Ogani theme bring clean feeling with neat and wide layout. Titles of modules and cms blocks are green, big, bold font. Fonts are nice and attractive – very suitable for organic store.